The Portuguese design and architecture scene is blooming, and firms like CVDB, Menos é Mais and Aurora represent the current directions. Portugal has a rich and varied architectural culture. 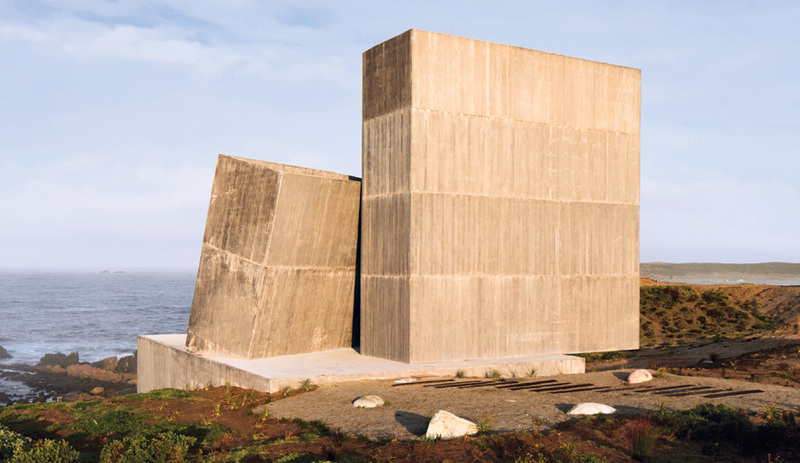 But its two most famous architects, the Pritzker Prize laureates Eduardo Souto de Moura and Álvaro Siza Vieira continue to dominate most people’s perceptions of Portuguese modernism. In recent decades, a new guard, led by the Aires Mateus brothers and Paula Santos have established themselves as the forerunners of the design scene. 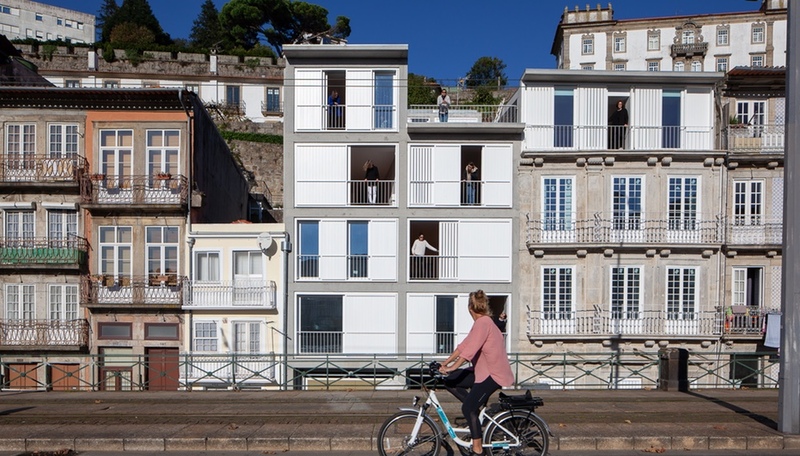 The 10 firms we identify here are representative of the country’s growing architectural ambitions, made up of studios that respect the urban fabric of Portuguese cities yet are pushing the possibilities of the built form. And if you’re planning a trip to Portugal, Culture Viewfinder – led by Canadian design expert Esther Shipman – is curating a series of Portuguese tours in June and October through a design lens. It’s an immersive way to discover Portugal in the first person. One of Guilherme Machado Vaz’s first projects, the Manhufe Parking lot (completed in 2007), showed early promise, with its bold-red metal mesh. 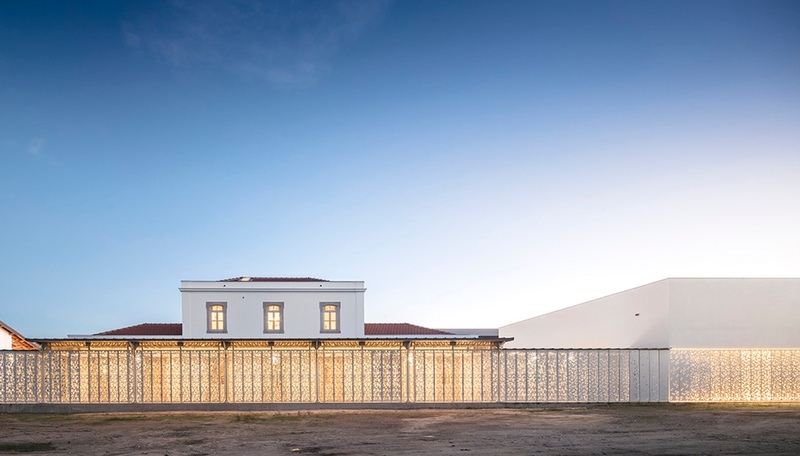 Since then, the architect, who worked with Eduardo Souto de Moura before opening his office in Matosinhos, has gone from strength to strength. From his residential projects – like the poetically documented House in Afife – to his cultural buildings, Vaz displays a deftness with proportion and texture. 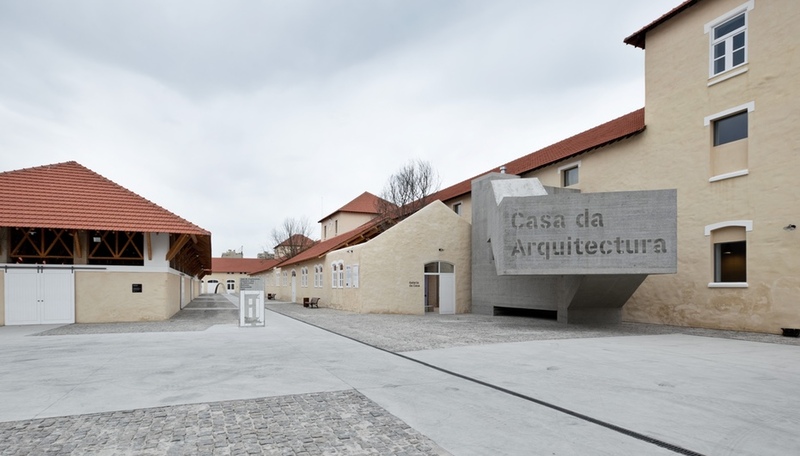 So far, his most impressive work is the Casa da Arquitectura, completed in 2017 (which Azure visited on a Culture Viewfinder trip in fall 2018). Housing models of renowned architectural works, the centre is located in the former auspices of the Douro wine company Real Vinícola, which was restored and reinvigorated with concrete staircases on the exterior (for fire safety reasons) and wall and floor cut-outs in the interior that provide glimpses into other rooms and tiers. 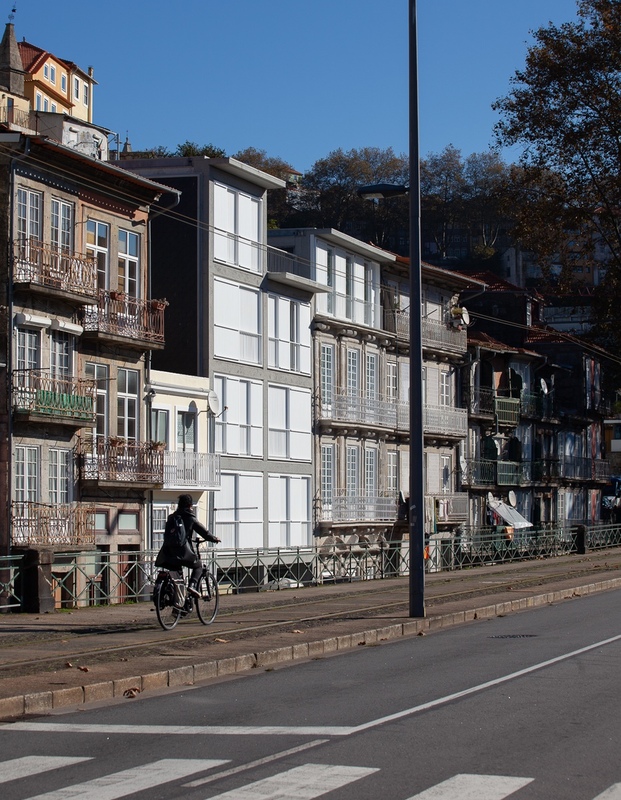 Francisco Vieira de Campos and Cristina Guedes have helmed their Porto studio for 25 years now. With a name meaning Less is More, their firm has embraced an ethos that celebrates minimal interventions. 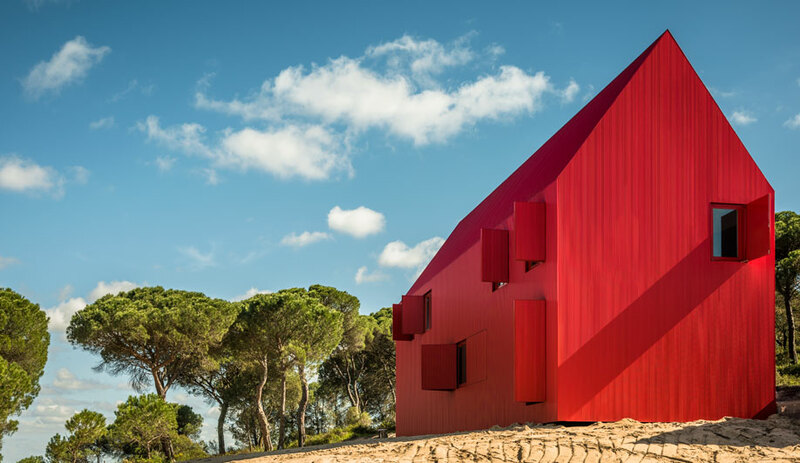 CVDB is one of Portugal’s most accomplished architecture firms. 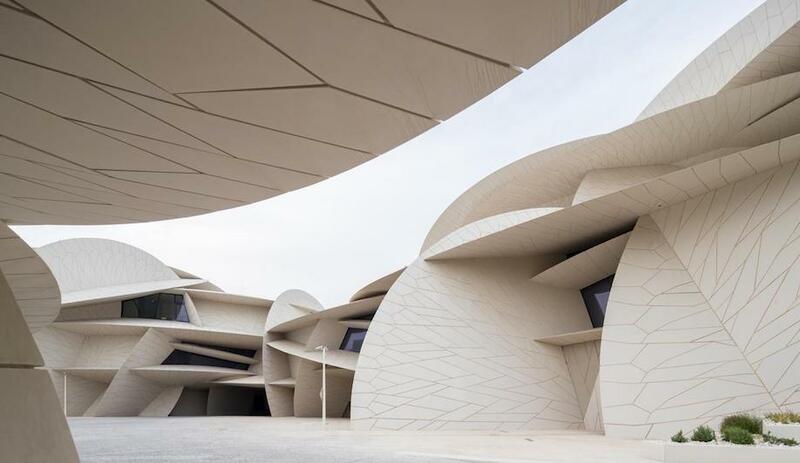 Led by Cristina Verissimo and Diogo Burnay, it is best known for its museums – the Mora Megalithic Museum and the Tapestry Museum in Arraiolos – which utilize pattern as a major component of their physical expressions. Walking with CVDB from The Architecture Player on Vimeo. The firm’s founders, Sofia Couto and Sérgio Antunes, have translated that aim into vibrant, modern projects that jubilantly celebrate their context. 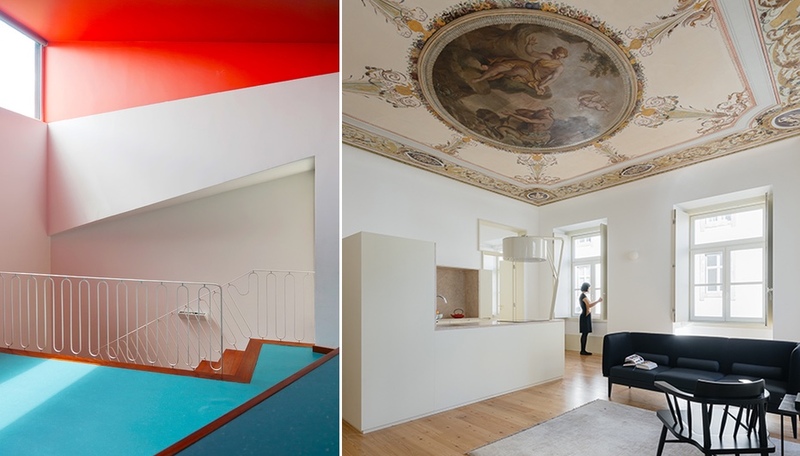 Among their works is the colourful Artave/CCM School of Music and the Pombalino apartments, which refurbish historic units in ways that satisfyingly juxtapose old and new. We’ve been fans of father-son duo Luis and Tiago Rebelo do Andrade since we laid eyes on their Tree Snake Houses. Since then, we’ve featured their Fragrant House and more recently their House 3000 in our magazine. 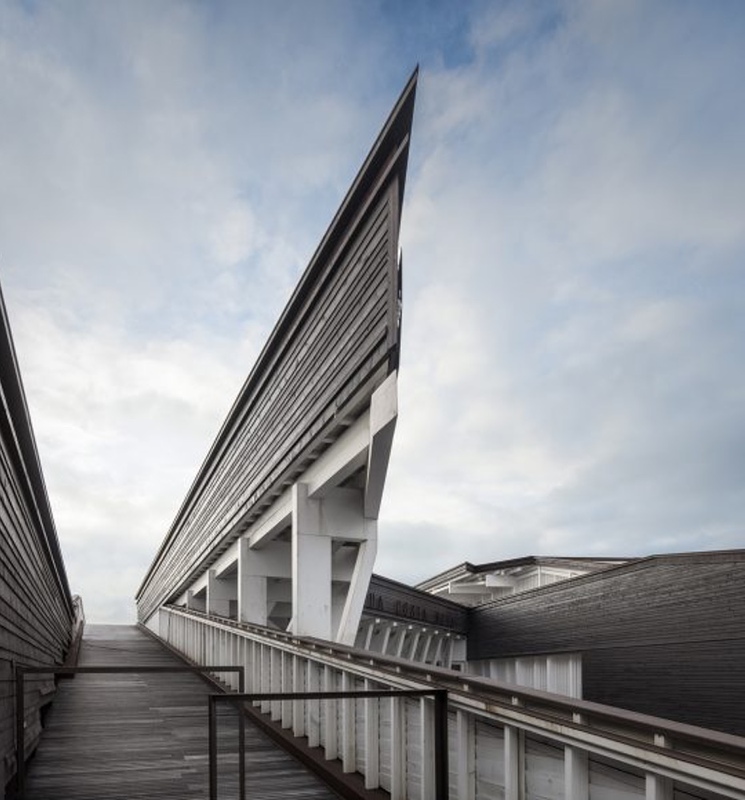 Another striking project in the same city, the Ilhavo Maritime Museum Extension is a codfish aquarium that connects two other buildings with an unusual metal-faced structure. Nuno and José Mateus started ARX in Berlin in 1991 before settling down in Lisbon. 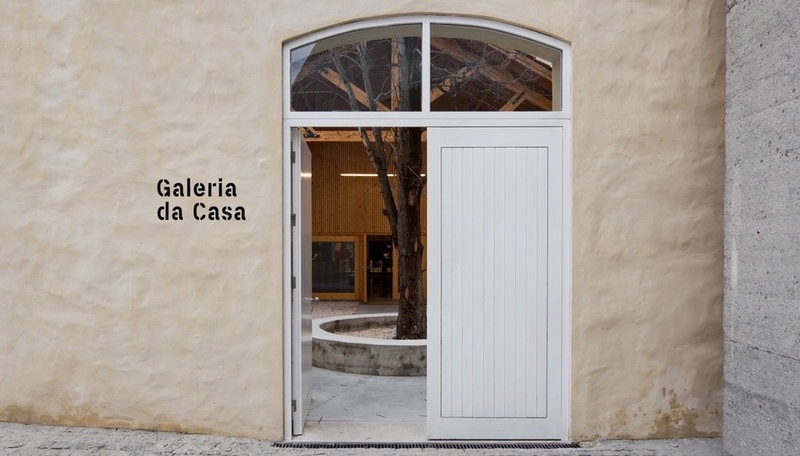 José also serves as the president of the Trienal de Arquitectura de Lisboa, which runs from October to December, 2019. Filipe Pina’s young practice, founded in 2015 in Guarda, Portugal, is developing a number of handsome house projects. Like many of his colleagues, Pina is thinking about how to work within the rich urban context of Portugal. 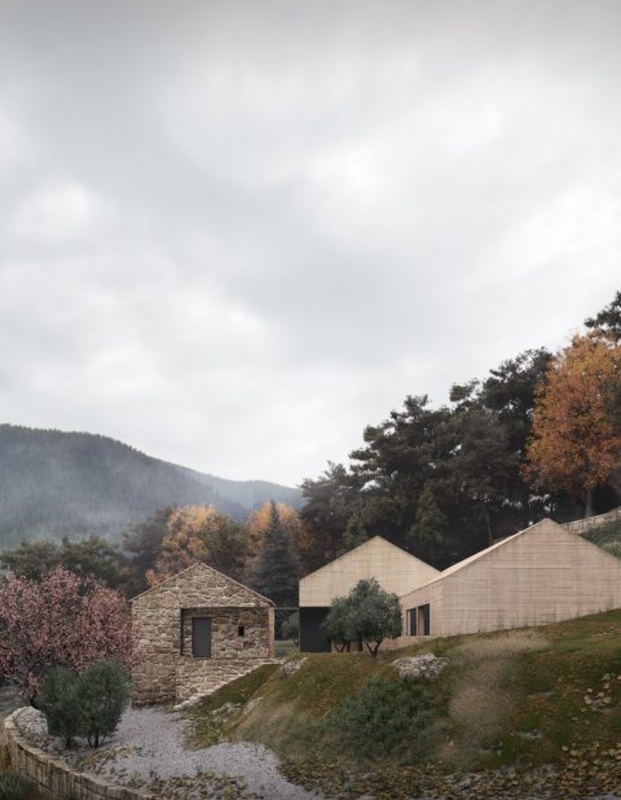 As he says, “We aim at working at the edge of vernacular and contemporary, trying to reflect local realities and experiencing people’s daily life.” Among his upcoming projects is the Na’Amore House, a dreamy, pitched-roof extension and refurbishment in Belmonte, and Trincheira, a tourism project with a warm, wood-slatted façade. The Pinhel Cultural House and the Hotel Em Coimbra exemplify the thoughtful approach of DepA. 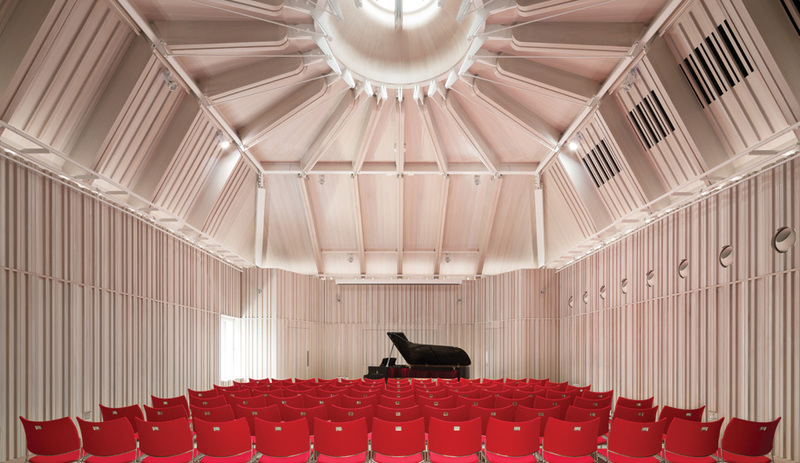 The former involved the rehabilitation of the city’s 18th-century Bishop’s Palace, which had served many uses over its history, from a military and police HQ to a student residence, and a glass-box extension that reflects the original building. In demolishing the interior spaces, the architects retained all the wood to fashion into the furnishings for the new gallery’s spaces. 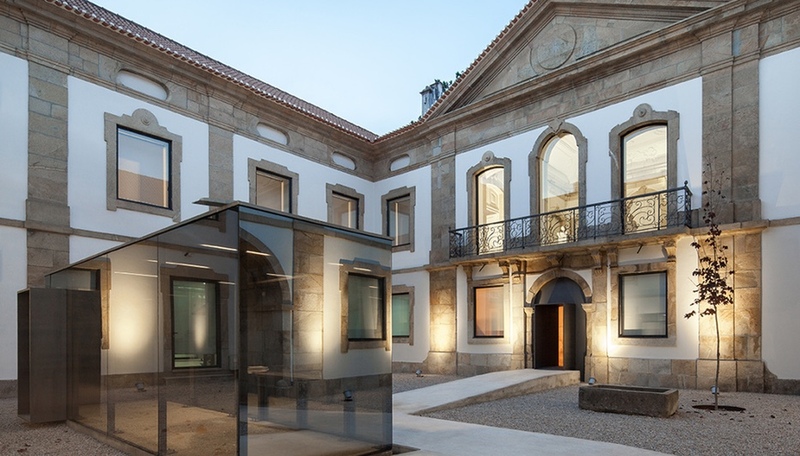 Hotel Em Coimbra also celebrates delicate pre-existing structures – three buildings in Coimbra’s UNESCO-protected heritage zone. The intervention is light and respectful, building a hotel into an exceptional location. Projects such as these have earned the firm more tourism and hospitality projects, currently in progress. 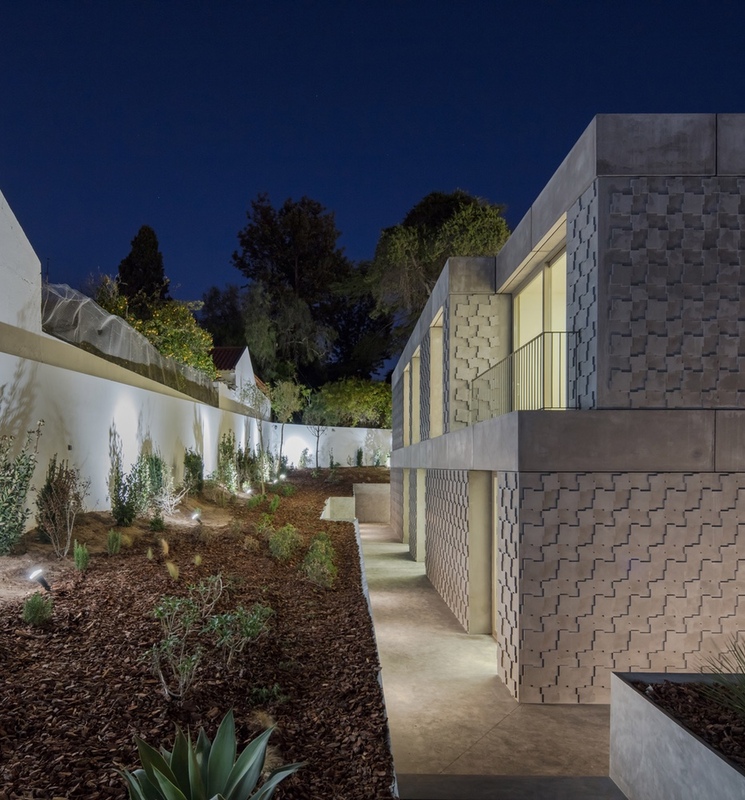 If there is one project that’s put Promontorio on the map, it is the Embassy of Egypt in Lisbon, a solid building with a bas-relief concrete façade that presents a contemporary take on traditional Egyptian motifs. 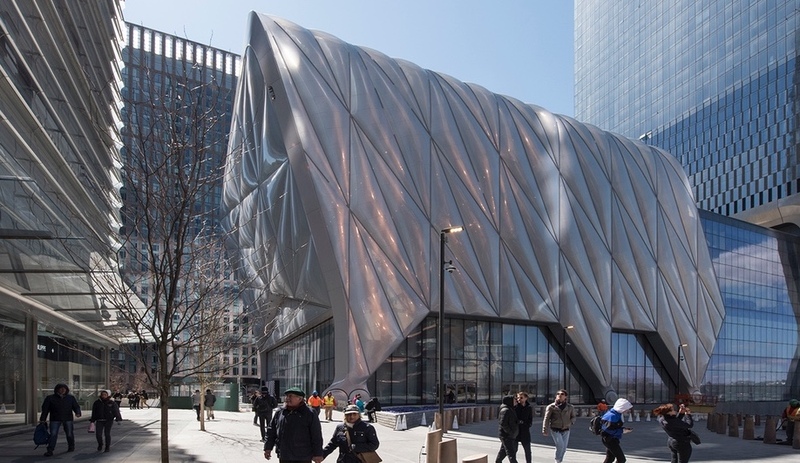 The firm is now setting its sights beyond Portugal and proposing projects in Berlin, Kuwait City and Luanda, Angola, among other places. For Berlin, it’s proposing a 30-storey tower that would be a new neighbourhood gateway, with a wood-louver system set against a glass curtain wall. 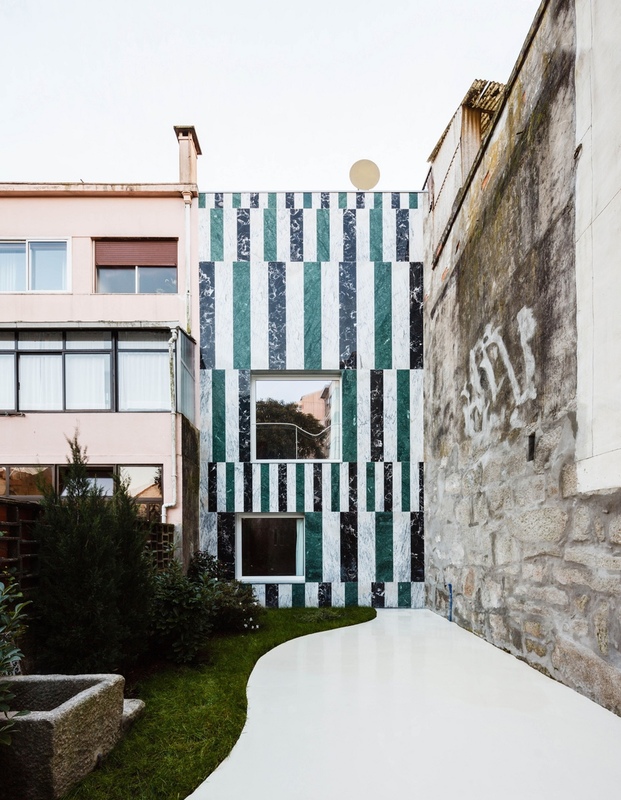 Fala Atelier’s lovely residential projects – which pay homage to Portugal’s tradition of brightly tiled facades while introducing new interior concepts – are hashtag-house-goals. Knitted into their neighbourhoods, these playful abodes (like House in Paraiso, shown) demonstrate how pattern, colour and light come together to create uplifting living quarters. Founded by Filipe Magalhães, Ana Luisa Soares and Ahmed Belkhodja in 2013, the firm has seen its works displayed in numerous publications, as well as its own monograph, 01.